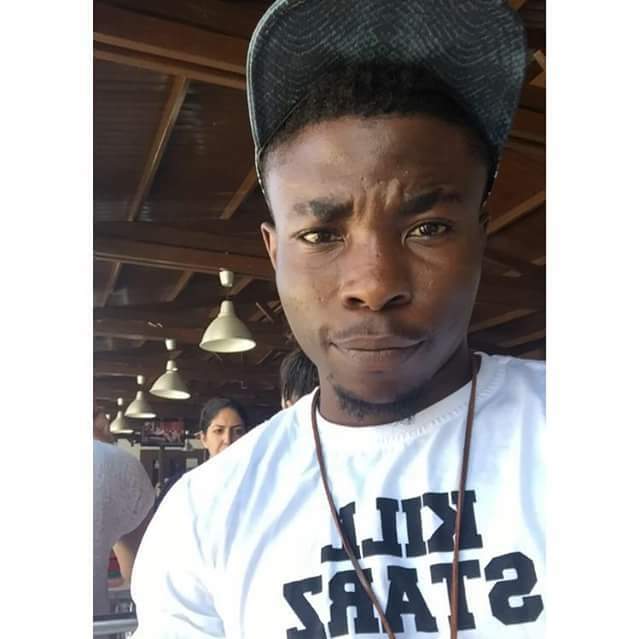 Three persons have been arrested in connection with the abduction and murder of a 28-year-old Nigerian student in Famagusta, North-Cyprus, Egypt. According to reports, Kennedy Toomwabwa Dede was kidnapped by a gang comprising of eight people, on Tuesday night, January 30. The suspects took him to the Çanakkale Pond, where they brutally attacked and and killed. His body was recovered in Wednesday morning. Three Turkish Republic of Northern Cyprus citizens identified as Zekeriya Kurucu, 22, Ozan Korkurt, 18, and Burcu Çelik, 16, were arraigned in court today. Judge Gökan Asafo?lular? ordered the suspects to remain in police custody for two days, as investigation is still on. Four other suspects are said to have been picked up. 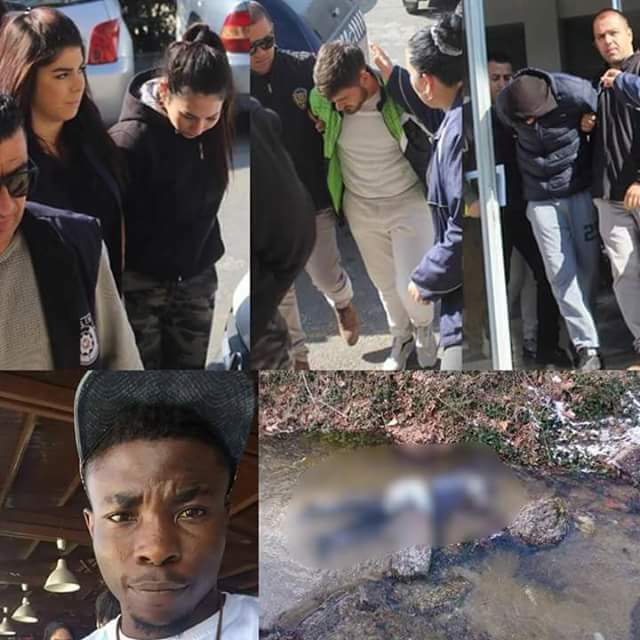 They are: Nidai Sanli, Onur Kurkurt, Simg alt=’Photos: 28-year-old Nigerian student abducted, brutally beaten and killed by 8 young men in Egypt; body dumped in lake’ class=’img-responsive text-center’ style=’margin: auto;’e Dagdur, and Aydan Sel.